Just as there are many varieties of apples and tomatoes and wine grapes, there are different kinds of olive trees—over 2,000 catalogued olive cultivars in the world. Some are so similar it would take an expert (or even DNA sequencing in a lab) to tell them apart. Others are incredibly different. They grow in disparate climates, look completely different and their olives vary in size, oil content, taste, ripening time and chemical characteristics. 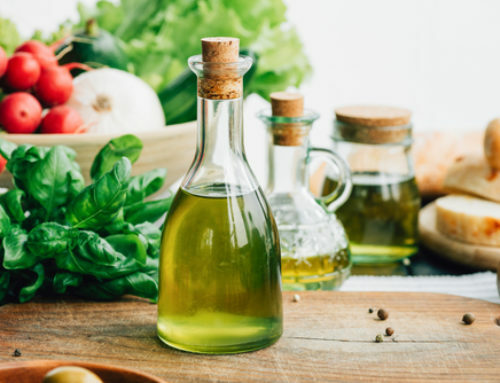 Just like grape varieties express certain flavors in wine, olive cultivars create specific tastes and characteristics in extra virgin olive oils. 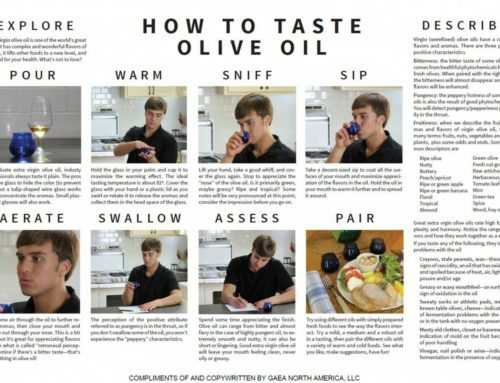 And as with wine, the variety of olive is just one of many factors determining the quality and personality of an olive oil. Drinking a Chardonnay from Burgundy is most likely going to be a vastly different experience from sipping a California Chard, which will again taste nothing like a South African or Argentinean Chardonnay. Producing extra-virgin olive oil is a time-honored craft that relies on myriad elements, including the climate, culture and history; irrigation and drainage where the olive trees grow; the health and ripeness of the olives; the oil extraction system; and the maturity of fruit and the method of harvesting [How Gaea is Made] and the type or cultivar of olive. All of these influence the final product. 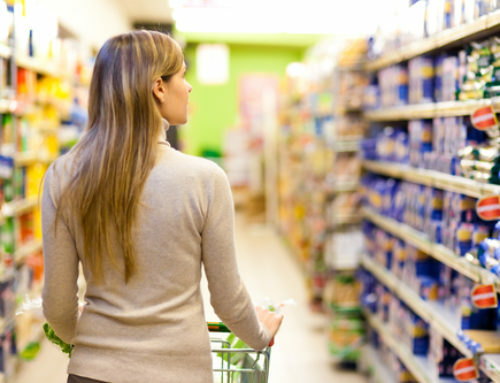 Still, superior olive oil must always begin with highest quality olives. Every olive cultivar has its own unique characteristics that producers have perfected over generations. Some producers blend varieties to offer even more variety. 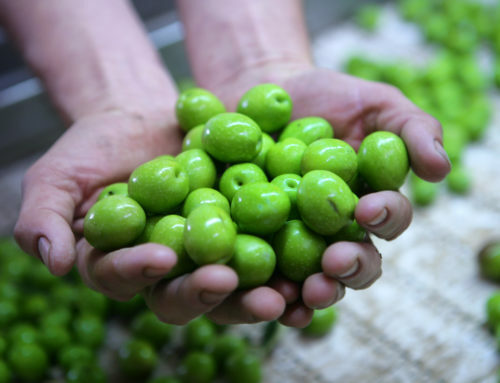 Gaea’s growers start with the finest varieties of healthy, thriving olives to make our award-winning oil. The most famous Greek olive for producing oil is the Koroneiki, which has been cultivated in the Peloponnese for nearly a thousand years. 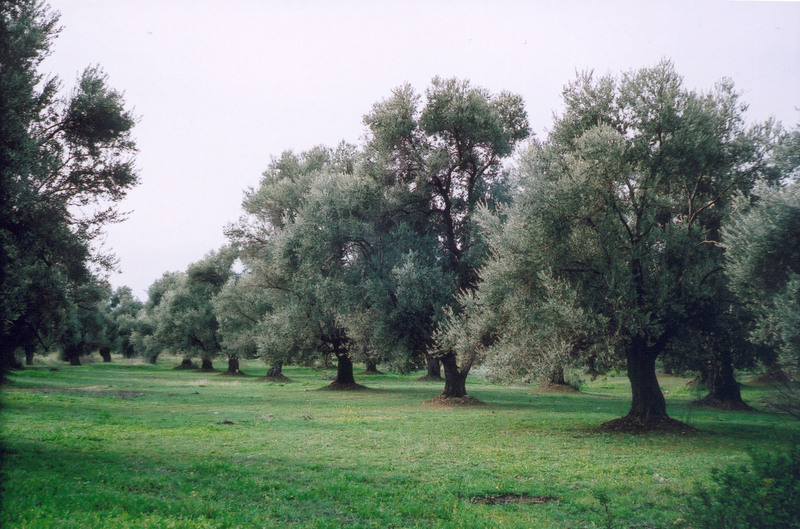 It’s also the most prolific olive cultivar in Greece; nearly 60% of all Greek olive oil production is Koroneiki. These olives are tiny in size and can produce extraordinary olive oil. Koroneiki olive trees flourish in the warm Mediterranean, yet are hearty enough to weather cold winter. When picked while green, the olive makes a zesty, aromatic oil with a complex aroma, often with hints of grass and notes of the vegetables that grow in the region. 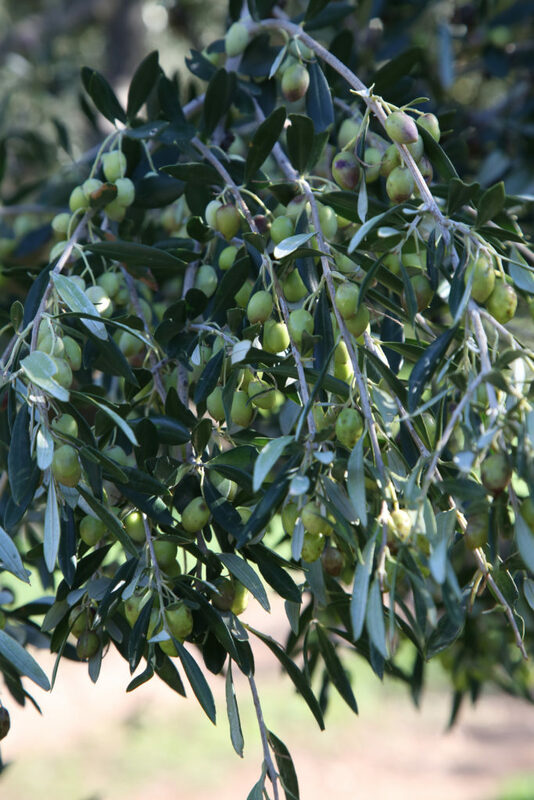 At Gaea, we use the Koroneiki olive for many of our oils. The Olive Japan and Terraolivo award-winning Kalamata D.O.P extra-virgin olive oil, made with Koroneiki olives from the Kalamata region, is peppery with pungent notes of green olive and almond. Its big flavor makes it perfect for pairing with other bold foods—grilled meats and veggies, salads with feta cheese and olives, or antipasti. Our Los Angeles International Olive Oil Competition and Olive Japan award-winning P.D.O. Sitia is made of Koroneiki variety from the most celebrated olive oil producing territories in the world in Crete. Although these two oils are made from the same cultivar, their flavor is totally distinct. Sitia is fruity and aromatic, and medium-bodied to Kalamata D.O.P’s punchy. It’s a gorgeous, harmonious oil, wonderful with grilled fish and lamb chops, or for dipping with bread or veggies. Los Angeles International Olive Oil Competition, Athena International Olive Oil Competition and Olive Japan award-winning Vranas Estate is a limited reserve single varietal olive oil. The Agrielia (wild olive) variety used to produce this olive oil is unique to the northeast Aegean Sea and one of the most sought after cultivars of Lesvos, an island recognized since ancient times as one of the greatest olive oil producing regions in Greece. 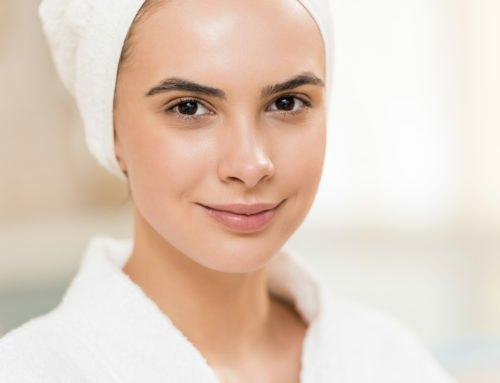 The Agrielia olives flourish on ancient trees exposed to the sun for more than 3,000 hours each year, which allows the fruit to acquire a distinctive, warm aroma and flavor. It’s as if they taste of Greece’s sunshine. 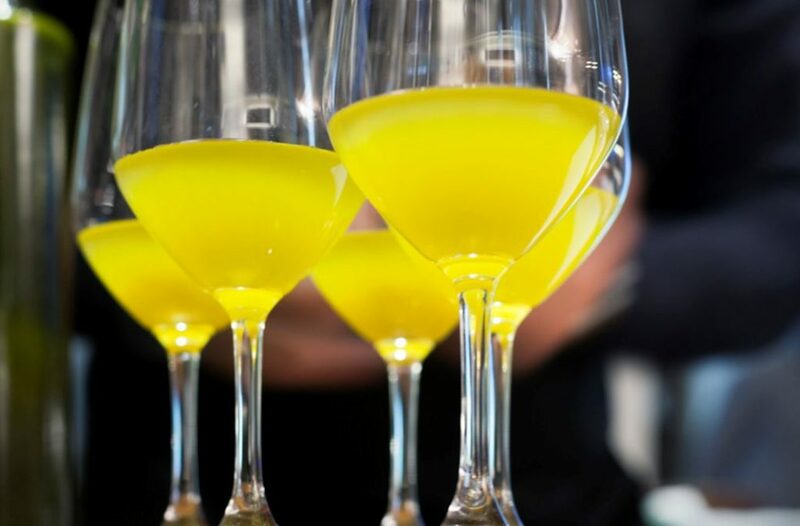 The hand-picked olives are “cold-pressed” immediately after harvesting in a privately owned mill, and the oil has exceptionally low acidity at bottling time. Plus, a portion of the proceeds from the sale of this olive oil supports the Vranas Olive Press Museum, which honors the legacy of extra-virgin olive oil and its rich history. That’s something we can get behind. Vranas Estate has elegant, delicate flavors of tomato leaf and a greenly fruity aftertaste. There’s a little bit of apple on the finish, plus plenty of refinement and complexity. It’s lovely drizzled generously over raw and roasted veggies, grilled meat and pasta. In conclusion, it’s not just about the olives…and yet it’s all about the olives! Enjoy.